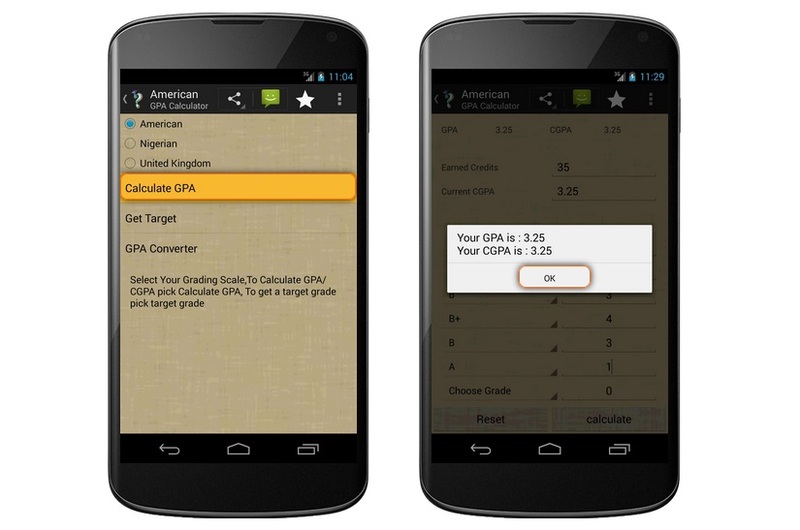 The STC GPA Calculator is a GPA calculator that implements the American, Nigerian and United Kingdom grading systems to help university students calculate their GPAs, get a target grade and convert GPAs from and to the Nigerian, American and UK scales. It is available as an app download from Google Play Store. There is also a web version that can be embedded in university websites. 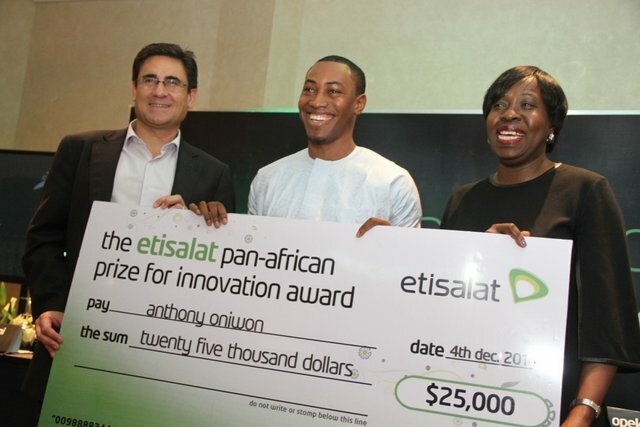 The STC GPA Calculator was created by Sherifat Akintunde.